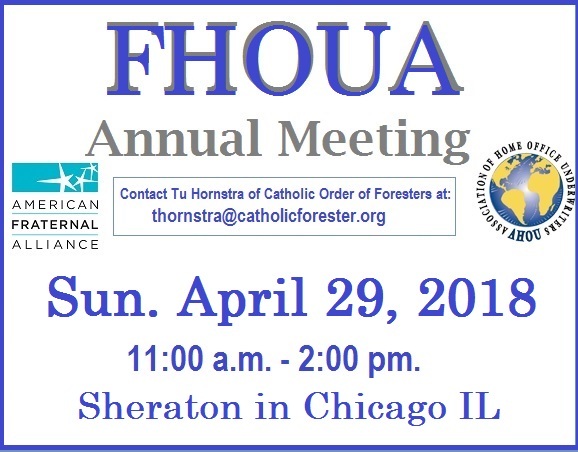 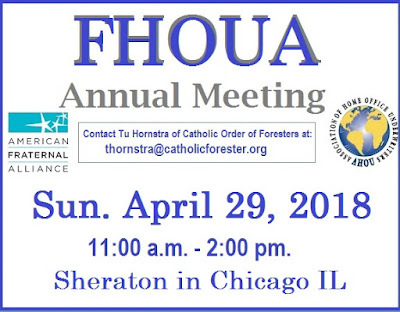 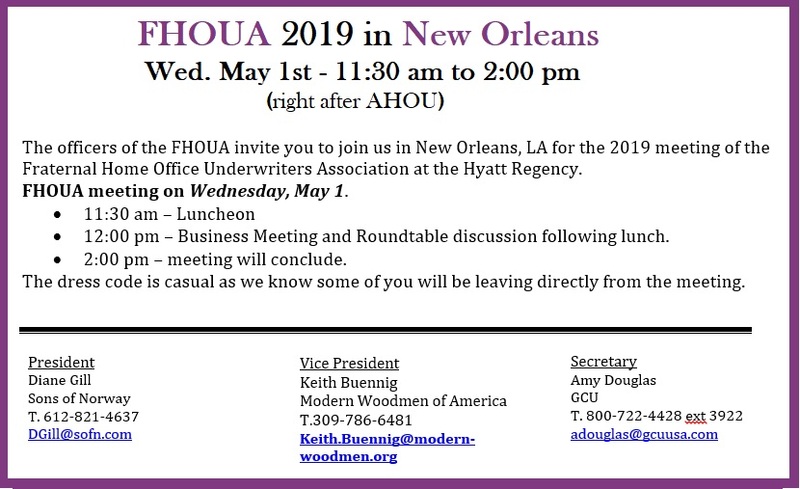 Next FHOUA Meeting will be Wed. May 7, 2014 directly following the end of the AHOU Conference. 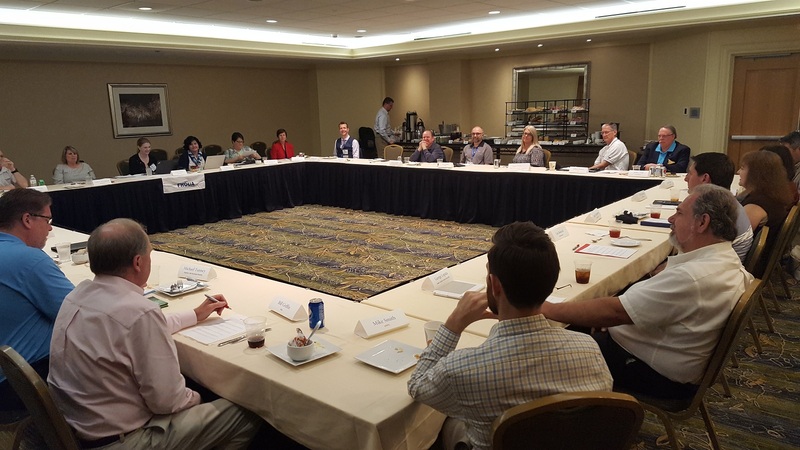 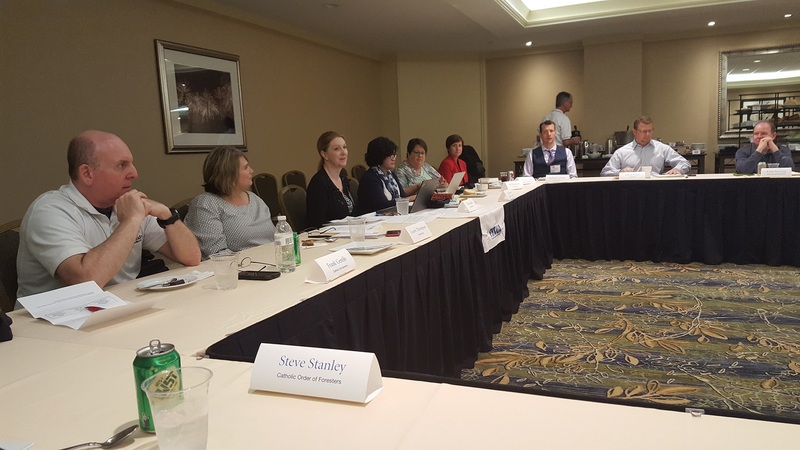 We had 45 attendees at our Annual FHOUA meeting held in Phoenix this year. 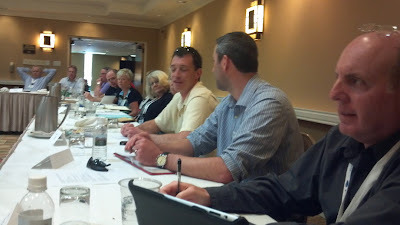 After a buffet lunch, we recognized our sponsoring vendors and conducted our business meeting. 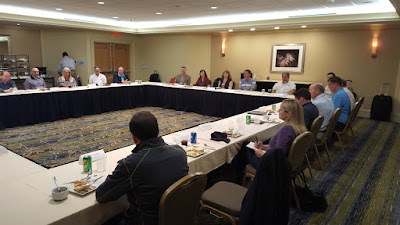 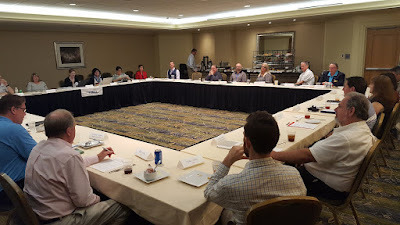 And then we had an excellent discussion amongst the Fraternal Underwriters, Reinsurers, and other industry experts. 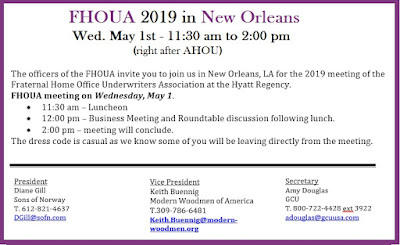 THANKS to outgoing FHOUA President Kim Read of Teachers Life!